The Narendra Modi-led government vowed to double income of farmers within five years, faced with widespread agricultural distress in the country. That was a year-and-a-half ago. The condition of the Indian farmer has only worsened since. After every harvesting season protests, increasingly organised, in various parts of the country has indicated how angry are those who depend on agriculture. Farmers in many parts have take to dumping their produce on the streets. The Bharatiya Janata Party recently lost a bye-election in Kairana, in the middle of western Uttar Pradesh's sugar belt. The central government responded with a Rs 8,000 crore package, but only for the sugar industry. 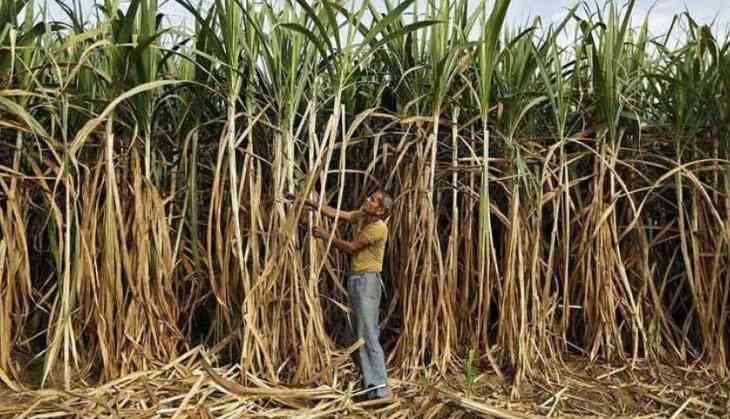 It will supposedly benefit nearly 750 sugar mills; the idea is that the benefit will trickle down to five crore farmers associated with sugarcane farming. Of the package, Rs 4,500 crore will be for boosting ethanol production. The government also increased the minimum selling price (ex-mill sales price) to Rs 29 per kg from Rs 25 per kg. Around Rs 1,175 crore will be spent on a 3 million tonne buffer sugar stock. India is the second-largest sugar producer in the world, but farming has ceased to be economically viable due to falling international prices. According to Sharma, instead of promoting sugarcane farming through doles, the government should incentivise other crops. “It's no more a cash crop, rather it is a political crop. The government helps industrialists in the name of farmers and continues the cycle of debt for them,” he said. Experts like Sharma are against bailing out sugarcane farmers in this haphazard manner as sugarcane farming is draining out water tables. The crop needs around 2,100-2,200 mm of water, way more than 1,400 mm needed for paddy and 900 mm for cotton. Agriculture activist Ramandeep Singh Mann blamed the government for ad hoc policies of listing out agriculture sector priorities. “It has come up with a package for sugarcane farmers because there is political pressure in UP. Why no package for those who grow vegetables and and other crops? Farmers all across India are protesting, but the government is not listening to them,” he said. Over the last two years prices of farm produce have fallen as much as 30% due to over production and absense of minimum support price by the government. Agricultural economist Sucha Singh Gill pointed towards the dire state of agricultural planning. The Modi government dismantled the Planning Commission in 2015. 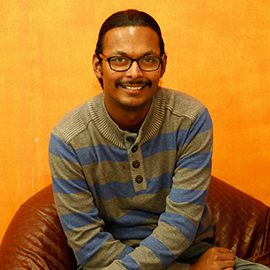 “They came up with a think-tank called Niti Ayog that told the government to double farm incomes in five years. But there is no organisation to plan what has been proposed, because the Planning Commission does not exist anymore,” Gill rued. He cited problems with a number of government schemes: The soil health card scheme is practically disfunctional due to the lack of officials; the Kisan Bima Yojna was also a failure. A recent study on Kisan Bima Yojna pointed out that only 45% of the claims made by farmers over the last three crop seasons were settled by insurance companies under the Pradhan Mantri Fasal Bima Yojana. Agriculture accounts for only 17% of India's Gross Domestic Product but employs more than half its workforce. This distorted ratio keeps it a politically sensitive topic but also an economic liability for Union governments. READ NEXT >> Brie Bella opens up on Nikki Bella and John Cena relationship status, says, "Still Not Back" Together, But Are "Working on It"